While I may have gotten seemingly every other year incorrect on this “1973” countdown, at least I know when Dark Side of the Moon came out. 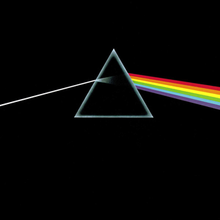 It’s one of the greatest, most important albums ever released, regardless of genre. It stayed on Billboard’s Top 200 album charts for 15 years and has sold over 50 million copies. It’s full of amazing songs and I think this may be the best of them. Though written by Roger Waters, the song always makes me think of Nick Mason and his ridiculous car collection and other rich British people and their rich British possessions. Speaking of beautiful songs… I consider this song quintessentially American… which is a shame, because the band that recorded it happens to be British. So it goes. This is a one of the definitive songs of this small, short-lived genre from the late 1960s/early 1970s of soft folk rock… with a country twang. Wonderful stuff… and it was a top 10 hit. 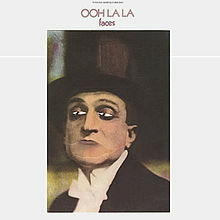 This song was co-written by Ronnie Wood, who was in The Faces, before he joined The Rolling Stones. Unlike most other songs from The Faces that featured Rod Stewart on vocals, Wood is actually the one singing here. The lyrics are brilliant in a wise-beyond-their-years sort of way. It’s a beautiful song. The 70s were a weird time for Paul McCartney – or at least, his fans. I never remember what albums were with Wings and which ones were solo. This is the title track for one of the greatest albums ever. At least five songs on this album are absolute killers. This is one of the only songs that reminds me of “Bohemian Rhapsody” in the way that it changes sounds multiple times throughout the course of the song. It’s brilliant. And it was a #1 hit, too. 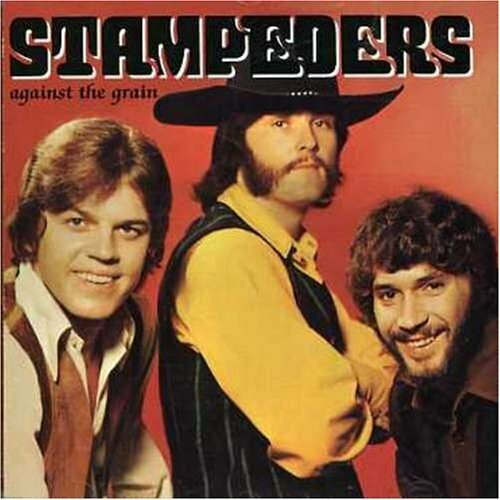 Though technically released at the end of 1972 (man do I keep screwing up my years), this song charted in early ’73. 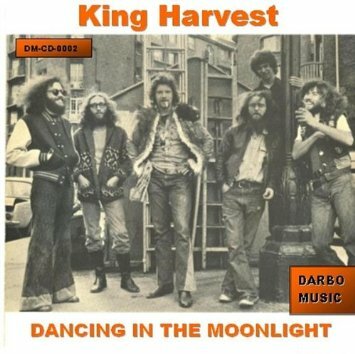 It’s a beautiful pop rock song from a band that most people get wrong: King Harvest. I think it’s safe to call them a one hit wonder… which is too bad because this song has a great sound. This song, which was actually released in 1972, sounds like it should’ve come out in the late 1960s. Maybe that’s because it’s about California, a state strongly associated (musically) with the 1960s. It was a top five single on the Hot 100. 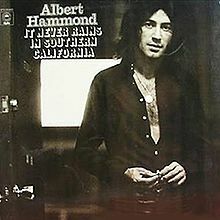 Interesting note: Hammond’s son, Albert Hammond, Jr., is a member of The Strokes. 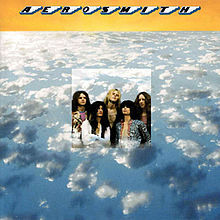 Here’s the song that put Aerosmith on the map. 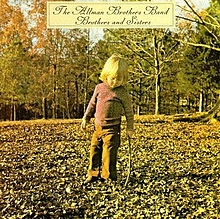 It only peaked at #59 on the Hot 100 but it’s still a mainstay of classic rock radio. The re-release of the song in 1976 was actually a bigger hit – vaulting the track into the top ten nationally. 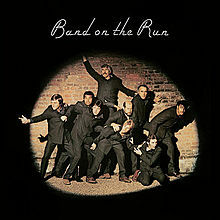 From there, the band’s career was off and running… It remains one of their best songs. Those first few notes of this song tell you exactly what it is – and what it is is smoooth. This Hot 100 #1 is one of the sexiest songs ever and is soul defined. 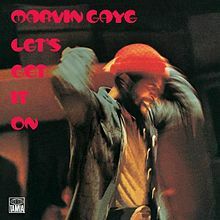 A lot of songs can lay claim to being Marvin Gaye’s signature song but I think this one might have the strongest argument. This song is beautiful. B.W. Stevenson’s lyrically delivery is superb. 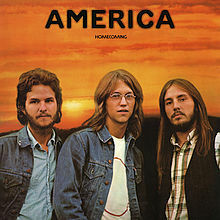 A top ten hit in the U.S., it would later be covered successfully by Brooks and Dunn (which again appeared on the Hot 100 in 1996). This was Stevenson’s biggest hit. I love Golden Earring because they had two massive hits – each more than a decade apart. So we’re overdue for another. This is one of the best driving songs ever recorded. These Dutchmen can rock. It hit #13 in the U.S. and has appeared in countless TV episodes and films. This is one of the greatest rock instrumentals of all time. Written by guitarist Dickey Betts, this is a classic rock staple. It peaked at #65 on the Hot 100. It’s a good driving song – and as such, it was the theme for Top Gear. 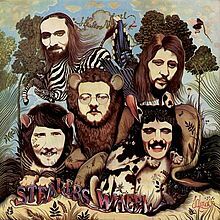 Stealers Wheel, from Scotland, actually released their debut album at the tail end of 1972. This song peaked at #6 on the Hot 100 in 1973. 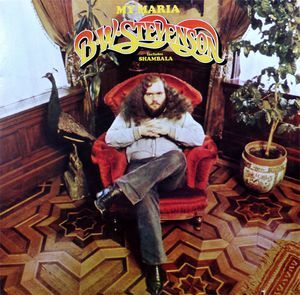 This was a surprise hit for the band (which included song co-writer and lead singer, the late Gerry Rafferty) as it was written to sort of mock Bob Dylan’s style. Perhaps most famously, the song was used in Reservoir Dogs where Michael Madsen cuts off another man’s ear.